I like everything new! That is why I love and work the business of innovation! Innovating around the world. Building technology businesses and incubators and helping them to grow in Asia, Europe and the Americas. Back in California since 2016 as independent Innovation Strategist, advising companies and public organizations in their innovation efforts. Earlier in Zurich, Switzerland, as CEO of the BlueLion & Startzentrum startup incubators, founder of Startupfair, Switzerland’s biggest event for the startup ecosystem and founder of the entrepreneurship department at my alma mater university in Zurich. Earlier as executive in tech companies and in the mobile phone industry e.g. starting Nokia’s App stores in the USA and Latin America. 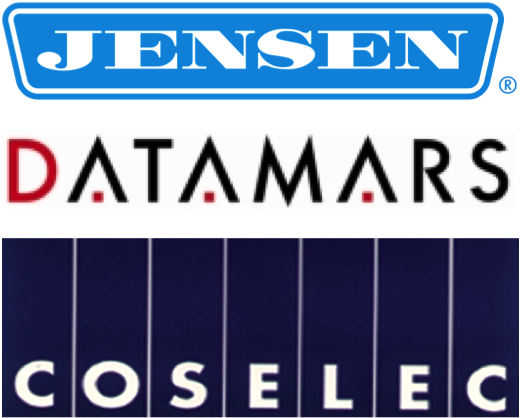 And in the RF-ID and industrial automation industries in Europe and Asia. Independent Innovation Strategist for hire. Earlier COO for City Innovate, solving urban problems thru technology and open innovation, e.g. as co-founder of the Superpublic GovTech lab in San Francisco, and as part of San Francisco’s team for the 2016 US Smart City Challenge. Projects on improving mobility in cities, be it thru innovative mixed public-private transportation services or by autonomous vehicles as a service. Obtained deep insights thru projects with San Francisco, Miami-Dade County and the cities of Los Angeles, Oakland and Victoria B.C. Built up the BlueLion Incubator in Zurich, a methodical program for high potential ICT and Clean Tech startup companies. 75% of BlueLion startups admitted to demo day secured financing within 6 months. 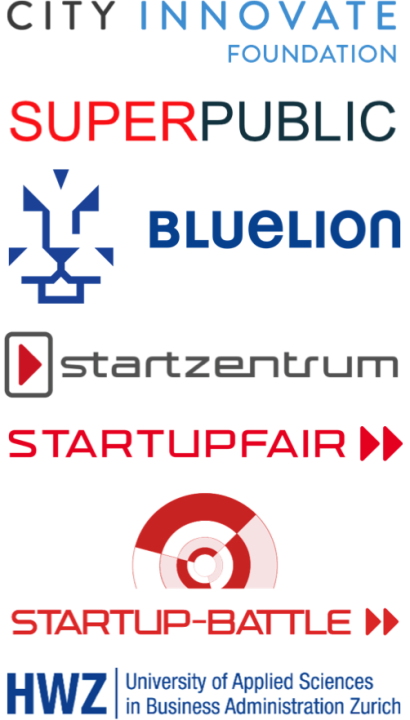 Refocused Startzentrum in Zurich on its core mission and created Startupfair, Switzerland’s largest event for the startup industry. Was awarded the Swiss Marketing-Trophy 2014 for the best national marketing campaign in the non-profit category. Created Startup-Battle, Switzerland’s first public and live pitching event designed to identify the most promising new startup companies. 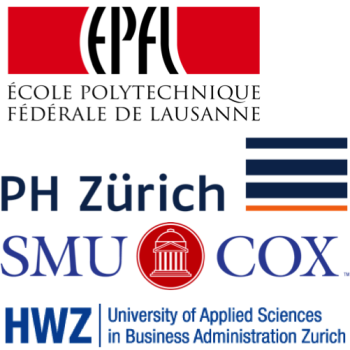 Founded the Entrepreneurship Department at HWZ University in Zurich, creating Switzerland’s largest program where student teams support startup companies and thereby experience real-world entrepreneurship. Built Nokia’s first commercial app stores in North- and Latin America. Headed project management & engineering of Nokia’s systems integration unit in North- and Latin America. 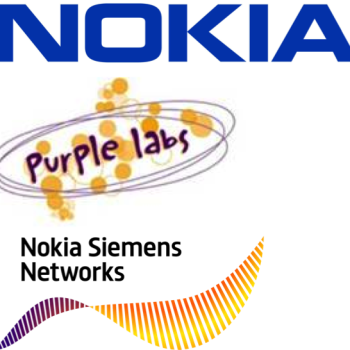 Spearheaded PurpleLabs licensing business in Asia for their innovative Linux-based mobile phone operating system. 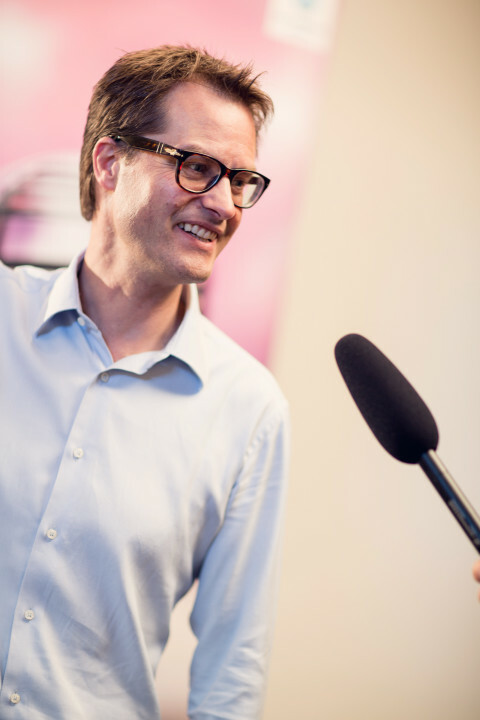 Led Nokia’s network rollouts for mobile operators Salt and Sunrise in Switzerland. Built one of the first distribution networks for RF-ID products in Asia. Created the market for RF-ID in the textile and workwear industry, working both for an RF-ID manufacturer (made them #1 in the textile market) and for an equipment manufacturer. Solid business education with initially a Bachelor in Marketing with best thesis of the year award for my thesis “Fit for Change?”. Exposure to and learning about the US way of business with my M.B.A. at SMU Cox Business School in Dallas, TX, USA. Didactic education at Zurich University of Teacher Education and preparation for board assignments at EPFL’s Startup Board Members Academy. 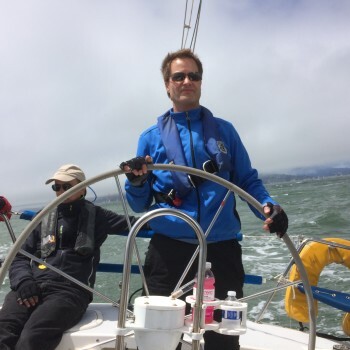 Sailing has been my passion since childhood! I grew up in a small village by Lake Thoune in the Swiss mountains and spent every free moment windsurfing or sailing on the lake. You can check out the beautiful view and the Swiss mountain sailing weather here! 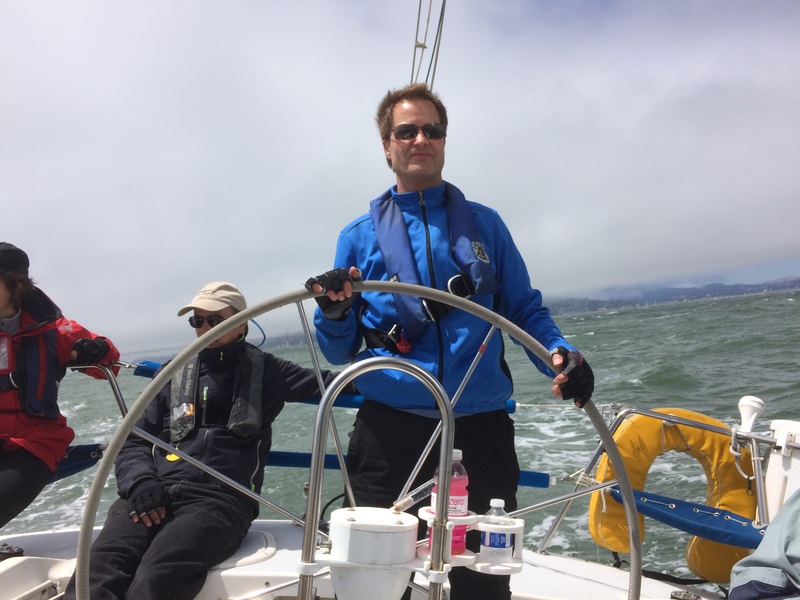 Today I enjoy sailing competitvely on the San Francisco Bay. Skiing is a close second! I grew up with just 30 minutes to the next ski lift. … and I love the foods of the world! 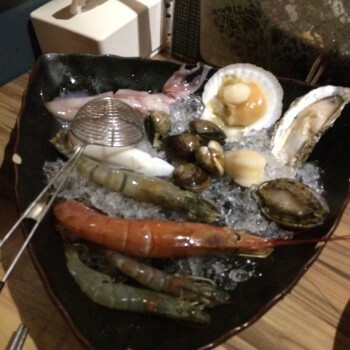 I am always curious and my traveling gave me the chance to try many local foods while working on 4 continents. My work at BlueLion Incubator with clean tech startups and the cooperation with EU’s Climate-KIC initiative and WWF opened my eyes that we need to rethink what we eat and how we grow our food!